OH, it’s such a beautiful little book! Keep in mind that this is coming from the publisher directly (since it takes about 3 months to get it onto Amazon) so it ***CAN*** take 4 weeks to arrive. It shouldn’t and probably won’t, but I did have to warn you. I SO hate waiting for books! The real power of this book are the women’s birth stories. They are SO powerful. They are the true, real stories, unedited and unadulterated. They stand on their own. You will be changed by them. If you don’t understand what the “big deal” is about VBAC, then this book is for you as well. At the end of the day, I believe in women having the right to birth as they choose, on their own power and in the climate and surroundings of their choosing. 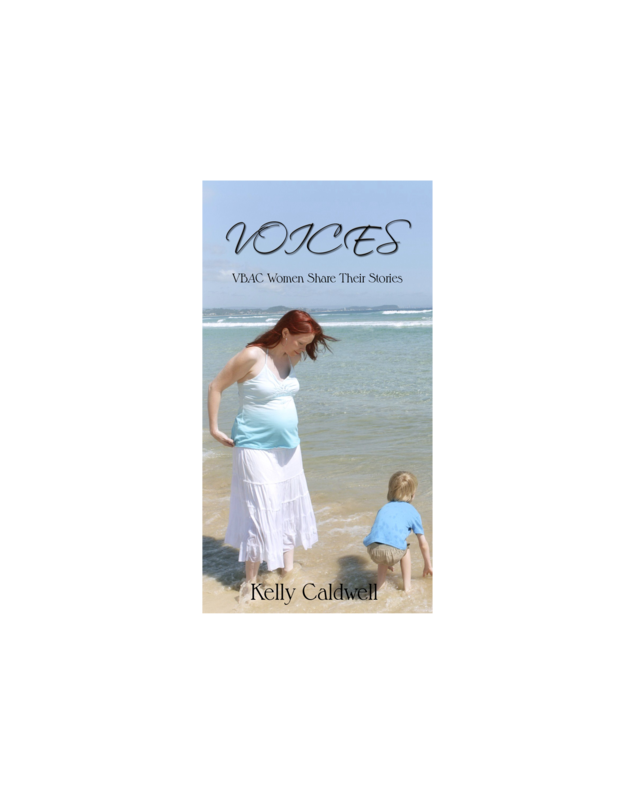 For women choosing VBAC and for their care givers, this book is a vehicle for those freedoms. So many women today face VBAC “bans” or so many restrictions on their labors that they walk in the door with one foot in the operating room. Let’s put the TRUTH out there. I believe women are wise – and capable of making decisions based on facts, not fear.